This unique net float has been designed to keep your landing net mesh safe using an elasticated Velcro loop to store your mesh during transit, or whilst waiting for a bite. This makes maneuvering your net much easier, whether netting fish or roving between swims. Upon netting, the mesh can come free of the elastic loop. 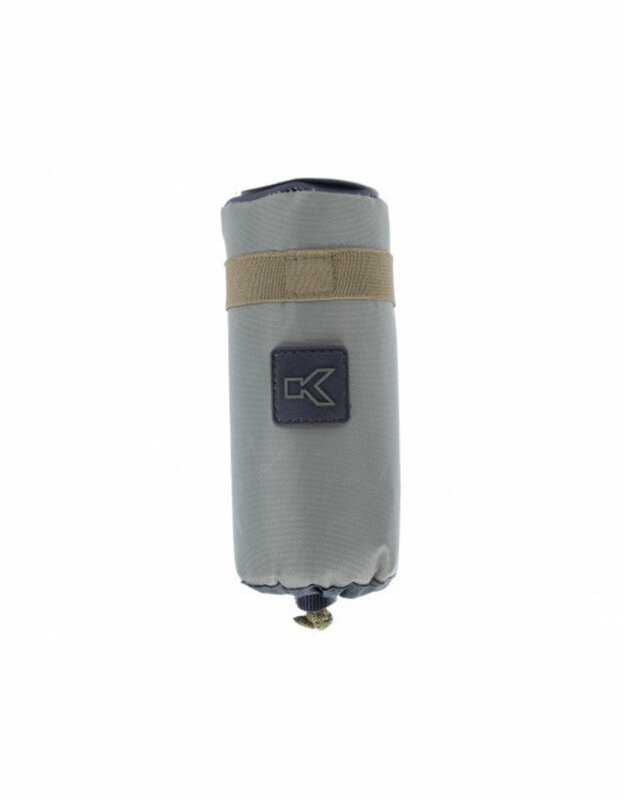 Made from a durable waterproof material and super buoyant foam.